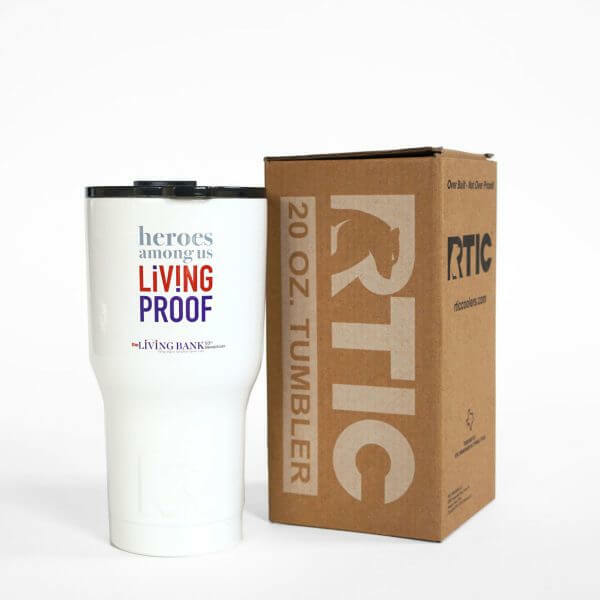 This RTIC tumbler will keep your cold drinks cold and your hot drinks hot for a longer length of time. The double wall vacuum insulation allows for maximum temperature retention and insulates your hand from the cold or hot. 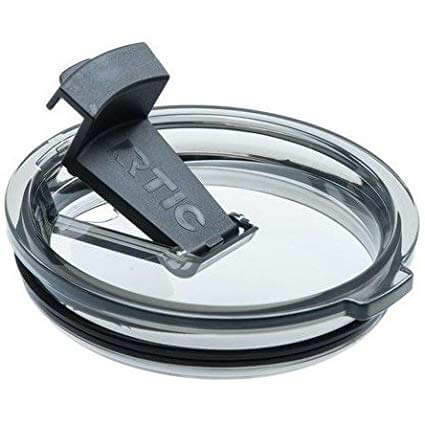 It also allows for a no sweat exterior, so there is no need for a coaster. Holds ice up to 24 hours and hot drinks keep hot up to 6 hours.